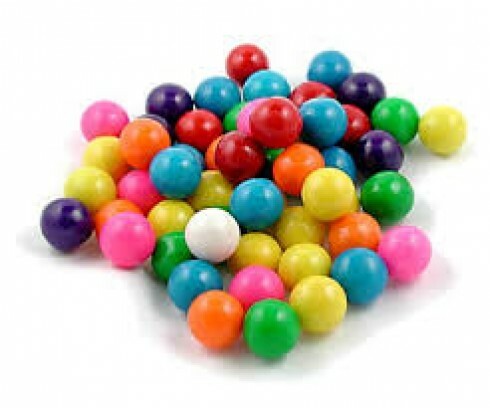 The nostalgic scent of our Bubble Gum Fragrance Oil will take you right back to your childhood and the unbeatable enjoyment of opening up a pack of sweet, juicy bubble gum. A hint of berry and whole lot of sugary goodness is what this fragrance is all about! A favorite amongst children and adults alike, our Bubble Gum Fragrance Oil can be enjoyed in many ways. Our fragrance oils are perfect for use in atomisers and oil diffusers, or added to homemade candles, potpourri, and even soaps.